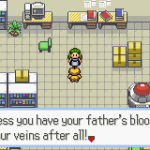 Pokemon Dragonstone is a Hack Version of Pokemon Ruby. 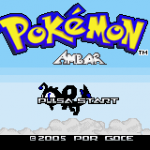 Now you can play it with version Alpha 1.63. 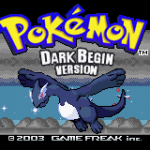 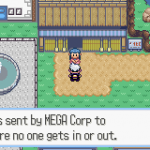 Pokemon Dark Begin is a hack version of Pokemon Ruby and the main Language is English. 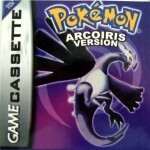 Download and enjoy it. 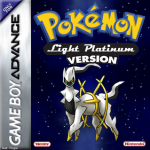 Pokemon Adamantite is an amazing Pokemon Hack because the creator of it rauzeruk wants to show the best of Pokemon Diamond/Pearl/Platinum into Pokemon Ruby.